Feel secure and add a serious, professional flair to your work with these USDM CD/DVD security spine labels. 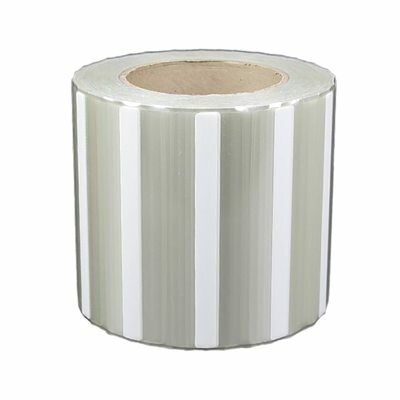 These security labels can be printed with a thermal transfer printer and have a printable area of 4.55” x 0.375.” Tamper proof and prevent fraud for your packaging with these excellent security accessories. 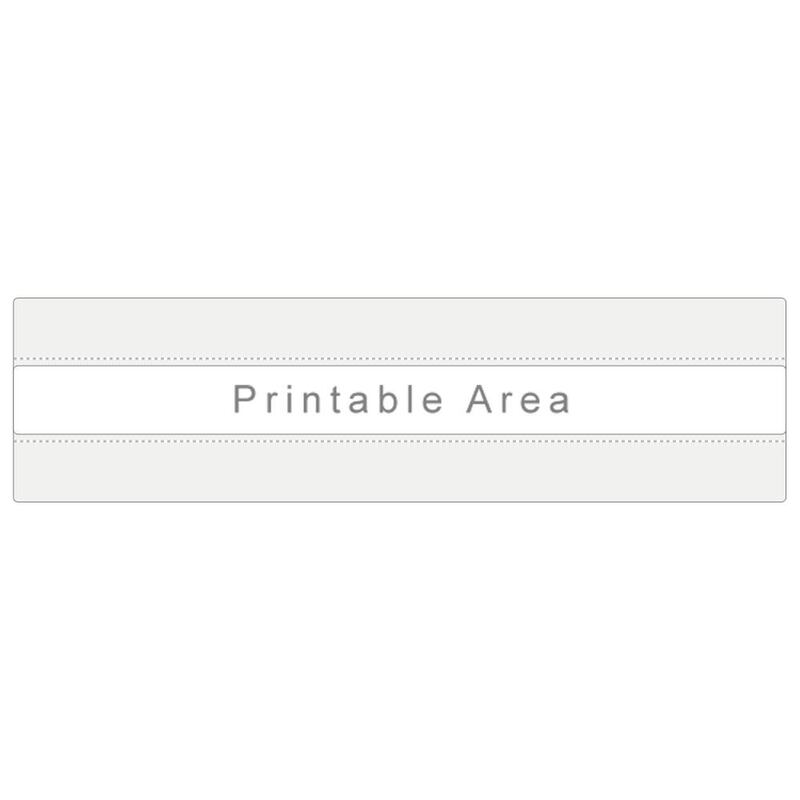 Printable area measures 4.55" x 0.375". Security spine labels are tamper evident to prevent fraud and allow thermal printing for identification/personalization. 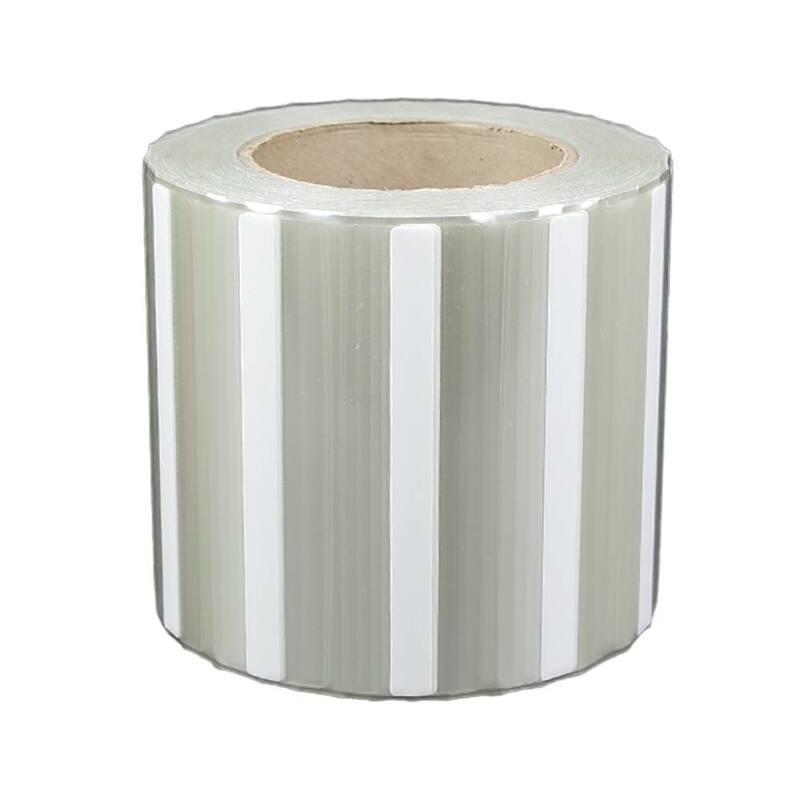 Intended for use in label printers equipped with optical sensor for clear label stock.